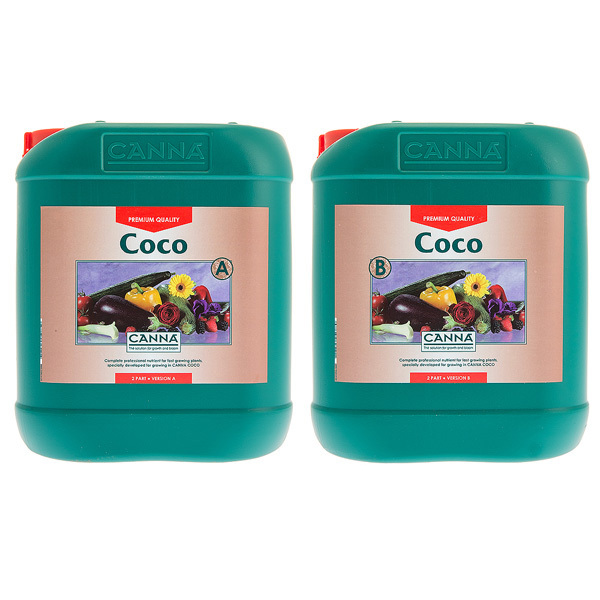 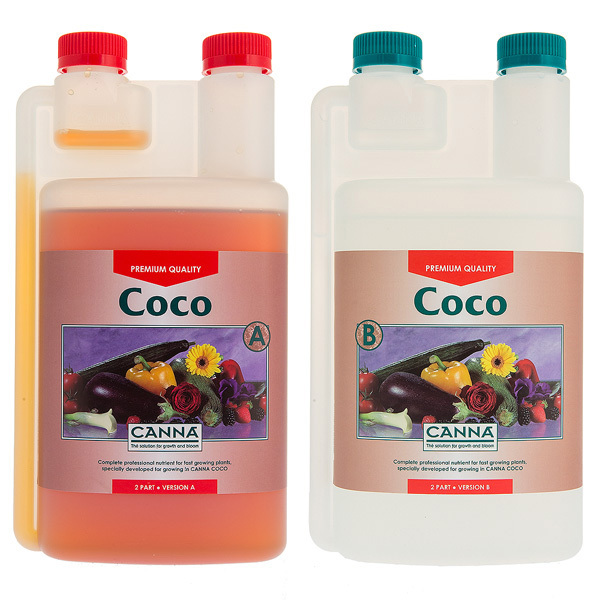 CANNA TERRA is a line of nutrients and substrates which are specially developed for growing plants in peat based potting mixes. 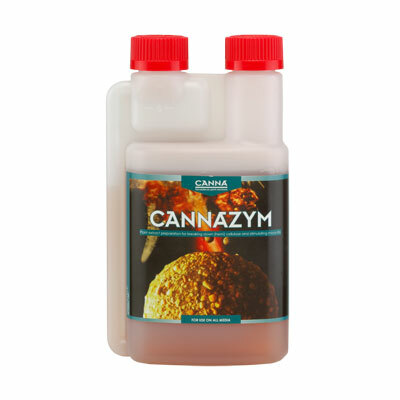 CANNA TERRA can be used for cultivating in both pots & open potting mixes, indoor & outdoor. 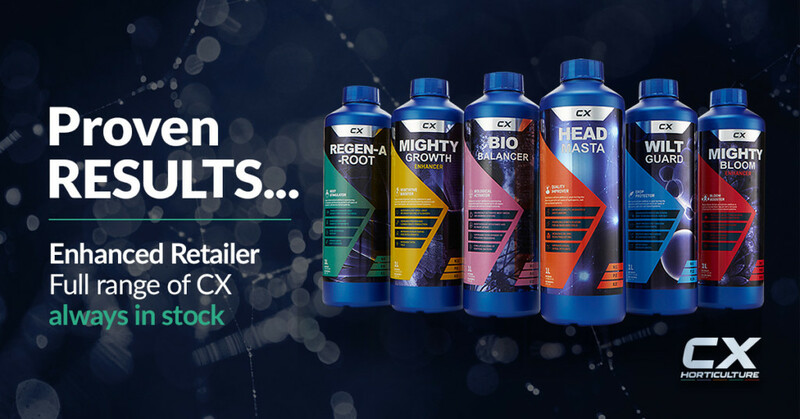 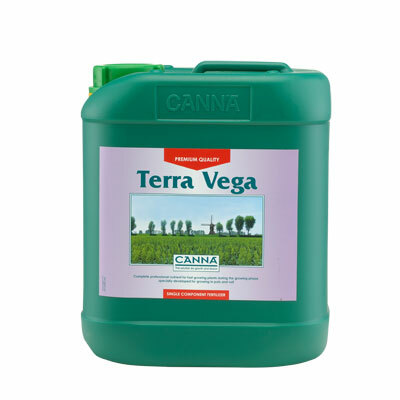 CANNA Terra Vega is a complete professional nutrient for the growing phase of plants. 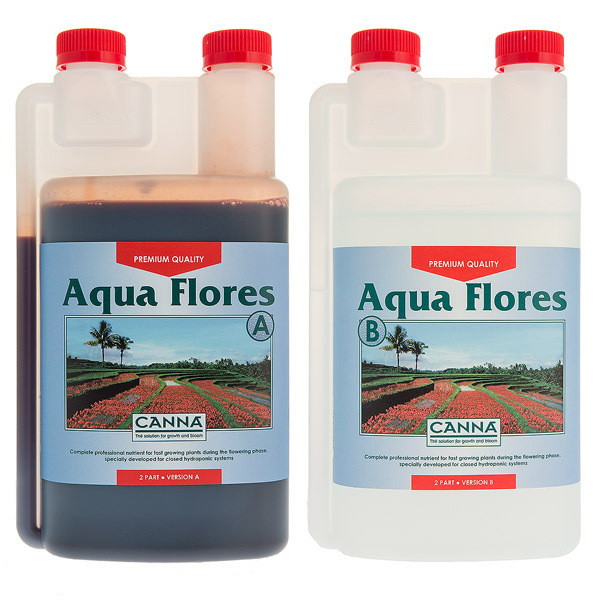 It is specially developed for growing in pots or potting mix and can be used for both indoor and outdoor cultivation.